Directed by Paul Greengrass, staring Tom Hanks, Barkhad Adbi and Faysal Ahmed. The story is based on the true life events of Captain Phillips, a Cargo ship captain as they sale from America to Africa, on way to their destination their ship is attacked by Somalia Pirates. Though a slow start to the film, with tension shown between the captain and his new crew, tensions very quickly rise once the pirates board. However by the end of the film you are gripping your hands very tightly. Captain Phillips is nominated for 6 oscars, two of which are for best film and best supporting Actor. In terms of best film, I don’t think it quite has the edge that others such as American Hustle, nor Wolf of Wall street have as I was not taken with this film instantly. 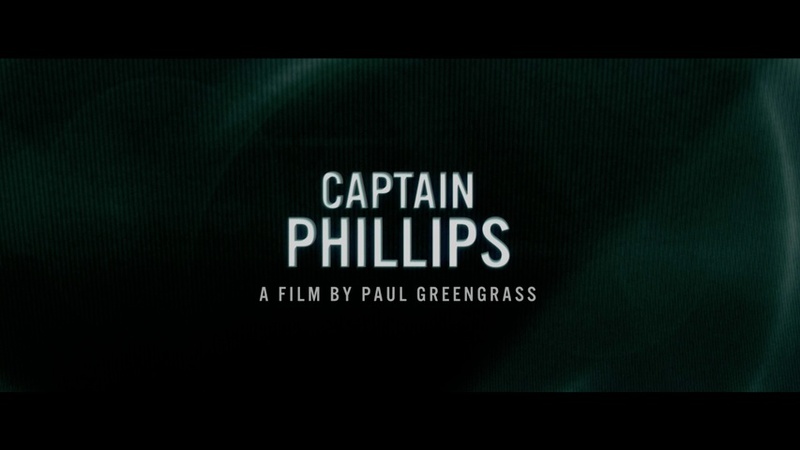 Phillips is very much a slow burner that burns white hot by the end, while the other two set the stage alight from the word go. This is not to take away the skill and technique used to make this film, it is in it’s own right an excellent piece of cinema and a truly breathtaking film. One aspect of this film is the Somalian pirates, this is interesting as the four men playing these roles are working in their first acting Job, not only first film but first professional acting job. These men are truly amazing, they are terrifying, they are sadistic but at the same time are able to convey how difficult the situation they are in is but how far they have come in their decisions. They each play their different roles, Barkhad Abdi plays his characters in such depth it is honestly surprising how good his acting is I feel he has an excellent chance of making a huge name for himself in the film industry. However the one pirate I found amazing to watch and who honestly scared me was Faysal Ahmed’s character, this is a man who is looking to get the job done and his eyes are amazing to watch. The more you read into these men the more amazing they become as they all knew eachother and live together, the chemistry is spectacular. While they slightly outshine Tom Hanks, only because they are fresh faces who shock you to how good they are, he is still excellent. The one scene which really shows Hanks’s skill as an actor is a scene towards the very end. I will not spoil it but it was such a powerful scene simply because of his acting. OVERALL **** The start was slightly too slow for me, however the rest was just fantastic. RECOMENDATION – Think Zero Dark Thirty meets Tom Hanks and the sea. Go and watch it.